When attending a wedding, you don’t just come to eat and drink, but also to give your blessing to the groom and bride. 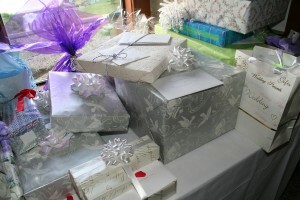 However, the problem you will face due to this event is to find the ideal gifts for the newlyweds. Yes, there are many gifts you can find in the market that is suitable for a wedding, however, during school holiday sometimes there will be more than 10 wedding invitations. The questions is, are you afford to buy everyone the same gifts? If you do, good for you. But if you have a budget issues, our proposal might help you big time. What if you are the groom or the bride. 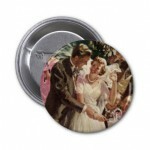 Don’t you want to keep the memory of your wedding day in a beautiful and unique way? 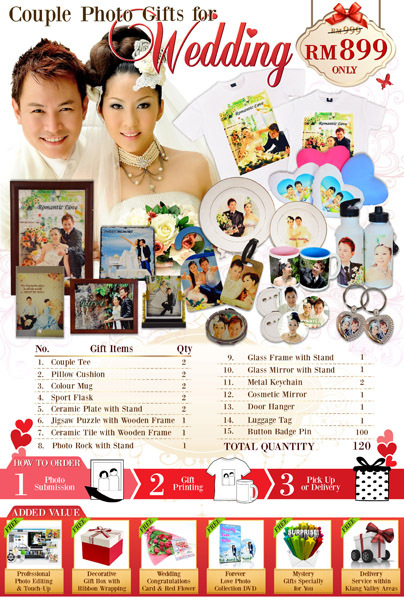 For you lovely couple, the wedding package from mybulkprint.com is the best for you. 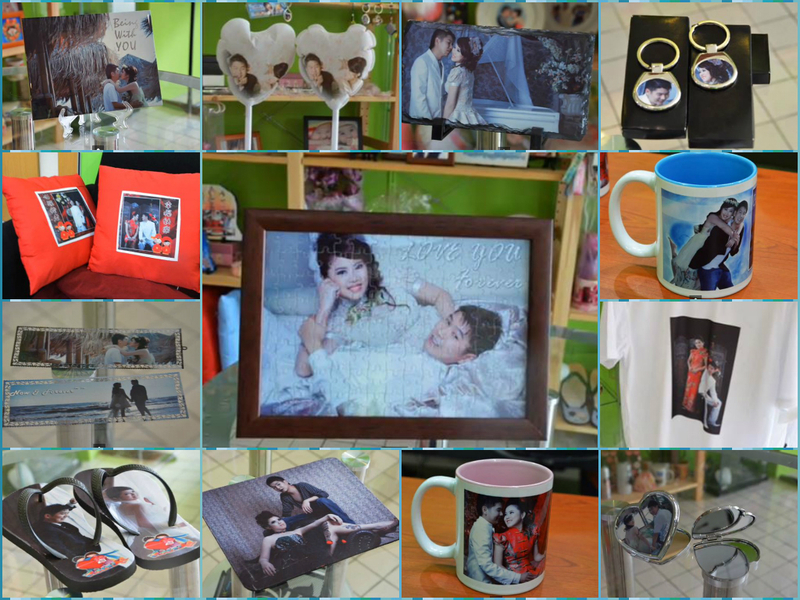 This package will include personalised wedding photo gifts (from your wedding or pre-wed) such as photo t-shirts, photo mugs, photo ceramic plate with stand and many more. There will be special added value to give it to you for FREE. Want to know more about Wedding Package? Contact us today or click here now!! A wedding is a ceremony where everyone unite to celebrate the two hearts and soul. It’s also an occasion where everyone comes together to express their joy and their loves for the special day of the brides and the groom. Although there are many selections and brand of wedding gift you may find in the shopping mall, it will never be the same as personalised gift. Personalised is a lot cheaper than other gift you buy from the shopping mall, but they uniqueness of the gift is something that nobody can deny. 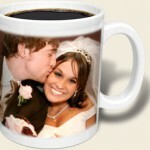 Below are some personalised gift ideas special for a wedding. 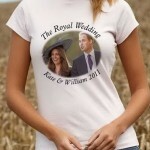 This idea can also be implemented for the groom and bride to give to all the guest as wedding souvenir.